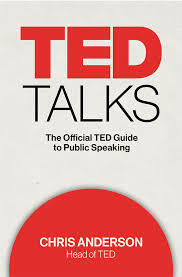 This handbook is currently only available in PDF format. You can download it with my compliments from here. The handbook was originally available as a signed, numbered, limited edition. 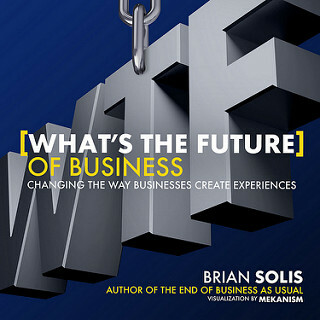 The book version is expected to be available in early 2020. Please email me to be notified of release date. Warning: don't be overwhelmed by everything that is below. rather a resource you'll work with one piece at a time. The companion resources are all here simply for the convenience of enabling your access from one place. 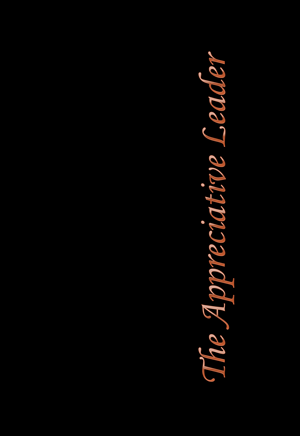 or contact me via The Appreciative Leader Community website. The CEDA article referenced about 40% of jobs disappearing in the next 10 -15 years is here. 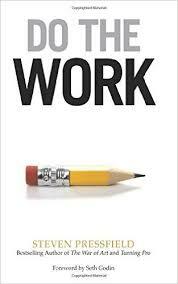 You can get Steven Pressfield's Do The Work book here. You can get my Changing What's Normal book with my compliments by ​clicking on Download button here.​ You can also get this book direct at The Appreciative Leader Community website. You can get Firms of Endearment here. 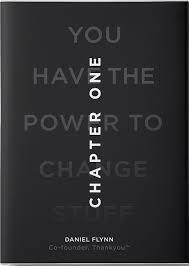 You can get Chapter One here. 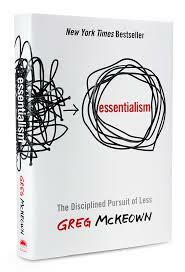 You can get Essentialism here. 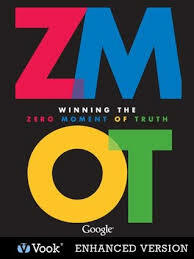 You can get Jan Carlzon's Moments of Truth book here. 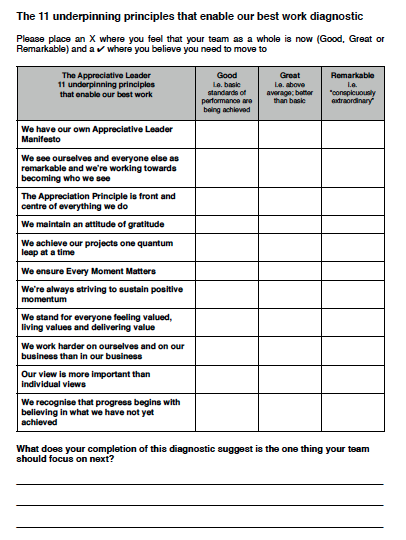 Find out all about Appreciative Inquiry here. 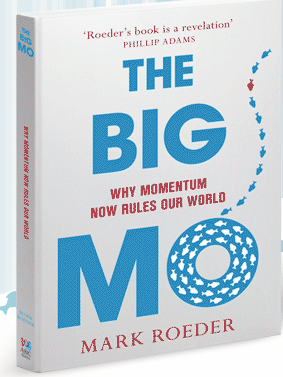 Mark Roeder's The Big Mo – why momentum now rules our world is here. Download the 12 ways to maintain an attitude of gratitude here. You'll find The EMyth here. 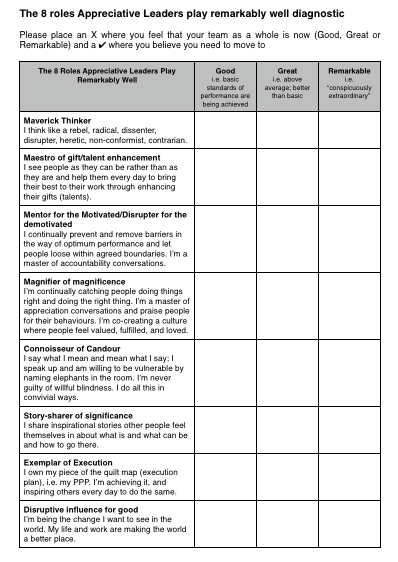 Download The Appreciating What Is exercise here. Sparkenation 16 Where are you going (possibility, what can be)? 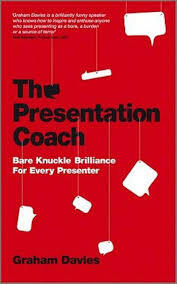 The bit about “Some things need to be believed to be seen.” is at the 27 minutes mark in the Guy Kawasaki video opposite. 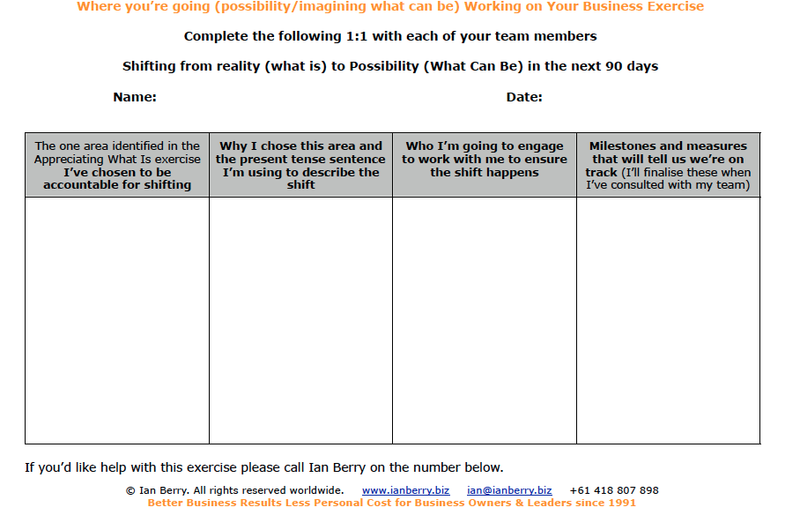 You can download the 'Shifting from reality (what is) to Possibility (What Can Be)' document here. You can download my PPP here. 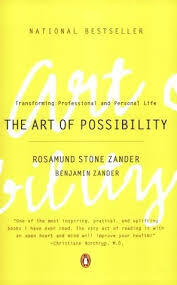 You can get 'The Art Of Possibility' here. Sparkenation 17 Why are you going where you’re going (purpose)? The 'Find Your Purpose' online course by Nick Haines and Matthew Newnham from Five Institute​ is here. 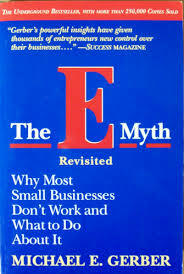 No study of purpose would be complete without reading Simon Sinek's ‘Start With Why’ book and watching his TED talk. You'll find them here. 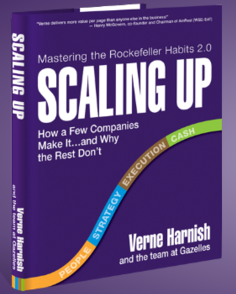 Get ‘Scaling Up’ by Verne Harnish here. 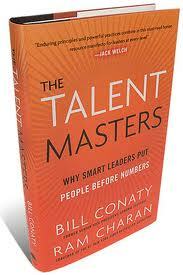 If you'd like more insights into why 'enhancing their gifts' is the number one role of leadership 'The Talent Masters' which you can get here is a great read. Sparkenation 18 How will you get there (strategy)? If you're not yet familiar with creating manifestos check out those at Change This h﻿﻿﻿﻿ere​. 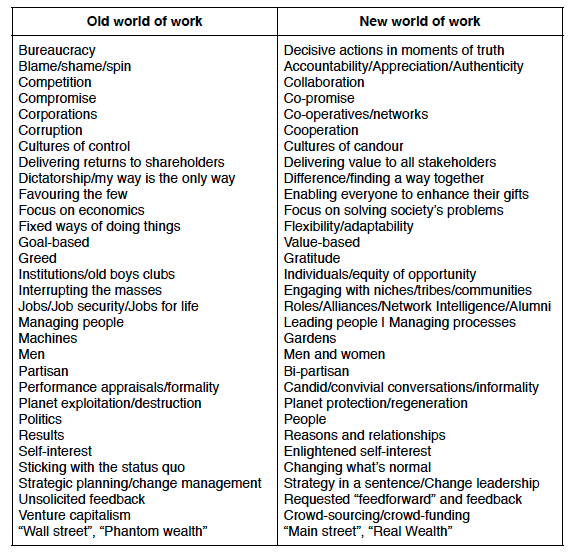 My BS Free Workplaces manifesto is here, and the ​Conceiving and and achieving highly successful change initiatives manifesto here. 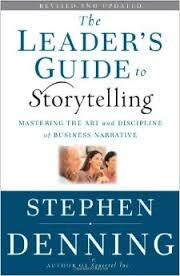 The strategy in a sentence exercise that you can emulate is in the 8 minutes and 42 seconds video opposite. ​Sparkenation 19 Who will do what and when (execution)? There's an example role clarity statement here.​ It illustrates the key principles not so much the content. Getting the content right for people is a skill you may need help with to learn. The McKinsey article referenced is here. 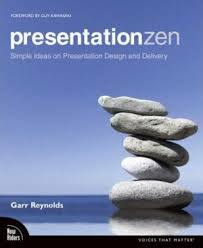 The slideshare summary of the 70:20:10 framework referenced in the handbook no longer exists. 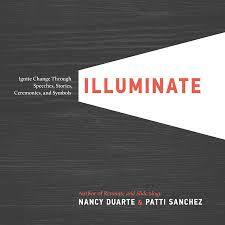 Please go here for insights into the framework. There's an amazing toolkit here to help you to embrace 70:20:10 in your own best way. The findings from the DDI research are here. How To Stop Wasting Time: A Guide to Effective Meetings is here. In the video opposite I demonstrate The Double A (Appreciation and Accountability) technique. 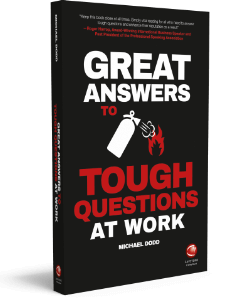 The further candid and convivial conversation techniques using wise questions referenced are available via The Appreciative Leader Community website. You can download the 15Five ebook pictured here. 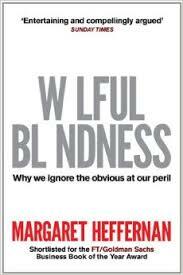 Find out more about the online and in person master-mind groups referenced on page 47 of the handbook here. Sparkenation 20 How will you know you’re on track (milestones and lead measures)? The Ruth Henderson article is here. Masami Sato's Impact Score visual is here, and Verne Harnish’s take on lead measures and visuals is here. More on rituals and standards (Derek Mills) here. My promise is here, and Nordstrom, the US department store,​ promise is here. 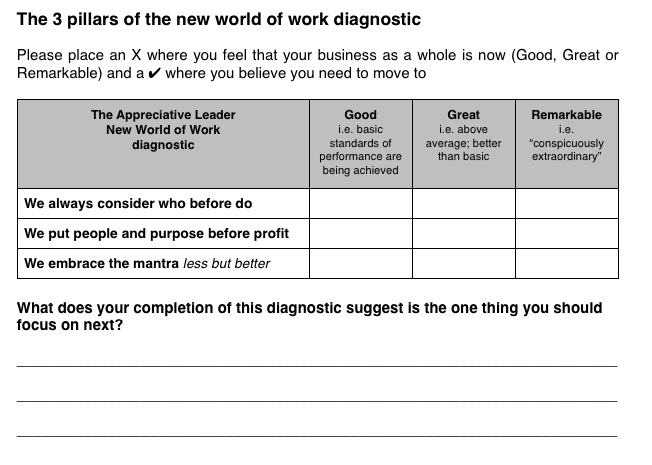 You can download the diagnostic above here. “Here’s to the crazy ones. The misfits. The Rebels. The Troublemakers. The round pegs in the square holes. The ones who see things differently. They’re not fond of rules. 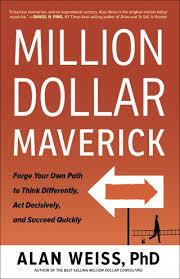 My Pinterest list of maverick thinkers is here. You can get Alan's book here, and Ricardo's here. Goethe's principle for your reflection and adaption in your own best way is contained in the video opposite. 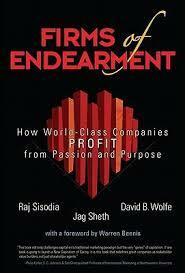 My interview with Gihan Perera on remarkable leadership and enhancing gifts is here. 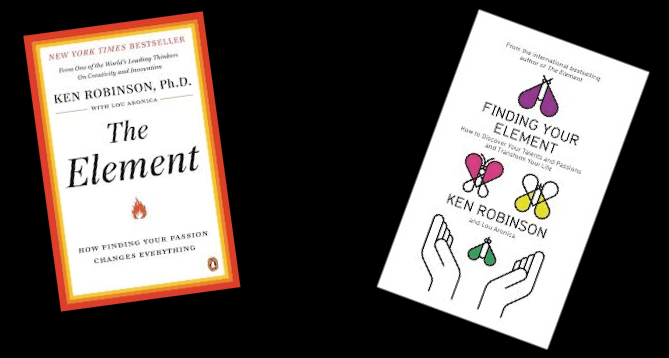 I'm mentioning Sir Ken Robinson's books again because they are essential reading for Appreciative Leaders. You'll find them here. 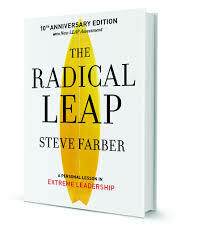 You can get Steven Farber's book here. 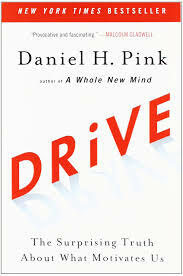 You can get Daniel Pink's book here. 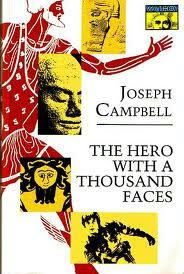 You can get Joseph Campbell's book here. 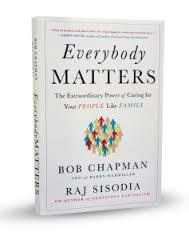 Get the Everybody Matters book here. More about The Platinum Rule here. 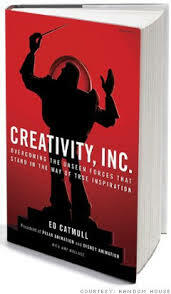 You can get Margaret's book from here, and Ed Catmull's book from here. The Colin James piece is here and the Matt Church article is here. My full recommended reading list is here. As a mentor to me and my family members who lead and manage our businesses Ian Berry has made a significant difference to our personal and business success including our 570% growth in just under 5 years.